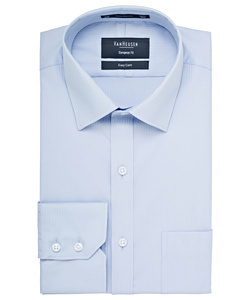 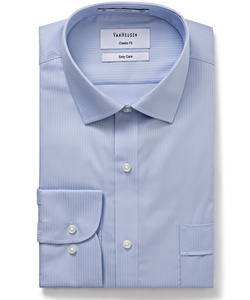 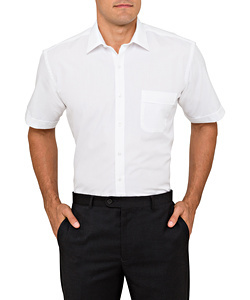 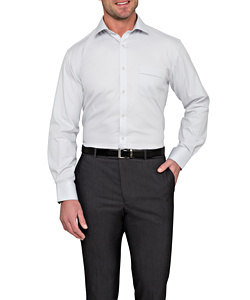 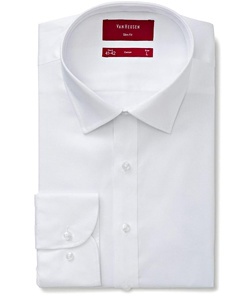 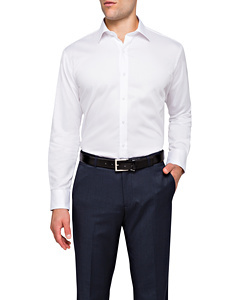 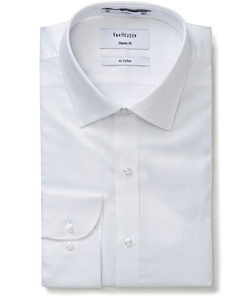 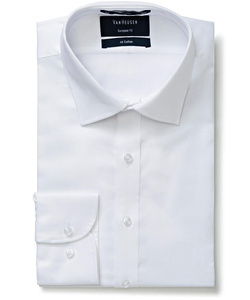 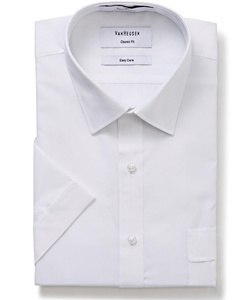 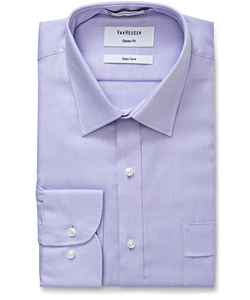 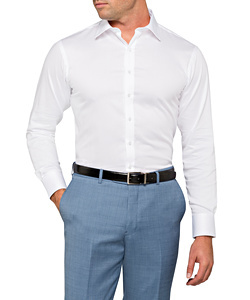 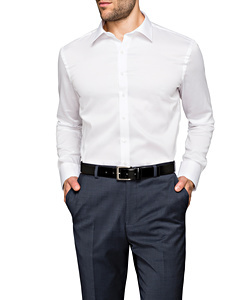 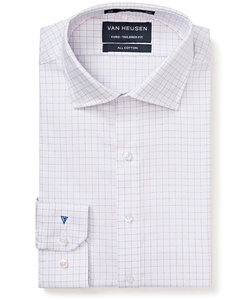 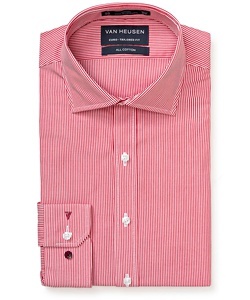 The best-selling dress shirt brand in the world, Van Heusen has been associated with stylish, affordable and high-quality shirts since introducing the patented soft-folding collar in 1921. 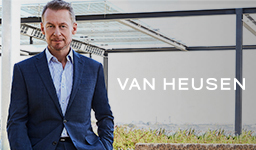 Today, Van Heusen has grown into a 24/7 lifestyle brand known not only for dress shirts but for both men’s and women’s business apparel and accessories that stand out for their fit, fabric, finish and innovative fashion. 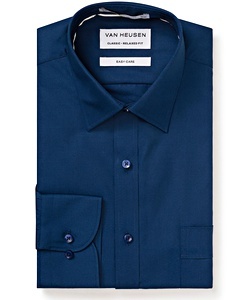 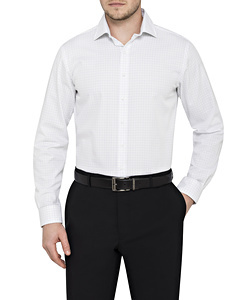 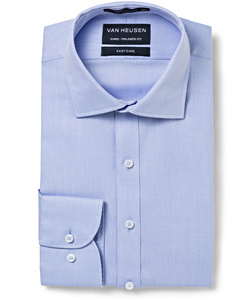 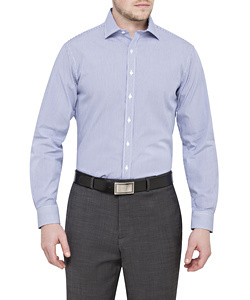 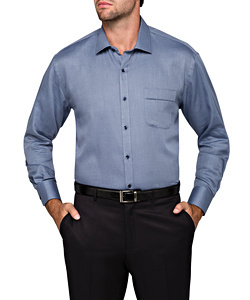 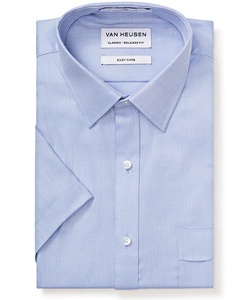 Van Heusen delivers on innovation both in fabrication, fit and function. 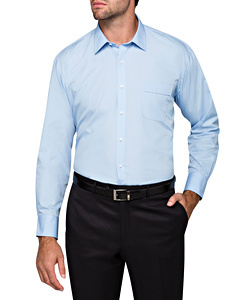 The continual focus on innovation in business apparel led to the Van Heusen Evercool range across apparel and underwear. 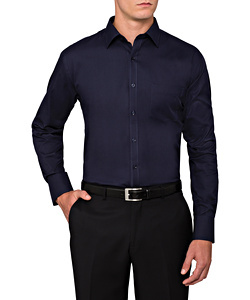 Designed for our climate featuring Coldblack™ technology in the Wool and wool blend suiting to repel heat and UV light and shirting featuring Coolmax® technology to ensure cool, dry comfort. 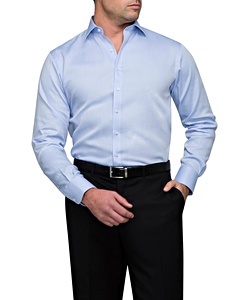 Keeping you cool under pressure!